Hanoi (VNA) – The Ministry of Health (MoH) warned on May 18 that yellow fever, a dangerous infectious disease, may appear in Vietnam. 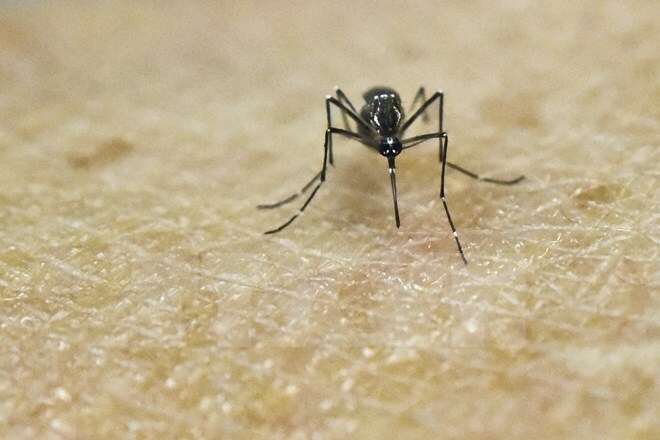 The ministry says yellow fever is contracted through mosquito bites and the mortality rate is up to 50 percent. There aren’t any medications to treat the disease, it noted, adding that the best preventative measure is vaccination. Although Vietnam hasn’t recorded any yellow fever cases, it trades with and sends workers to Angola and many other African and Latin American countries that have reported yellow fever outbreaks. The MoH recommends people intending to go areas with the disease have yellow fever vaccinations at least 10 days before departure. While staying there, they should follow anti-mosquito measures suggested by the host nations.